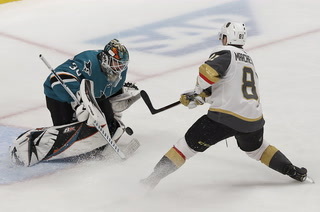 Winnipeg Jets defenseman Dustin Byfuglien set the tone for a 4-2 victory with a blast from between the top of the faceoff circles just 1:05 into Game 1 of the Western Conference Final. 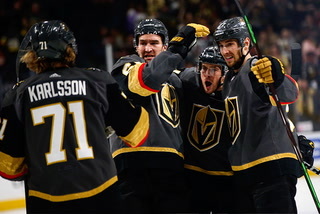 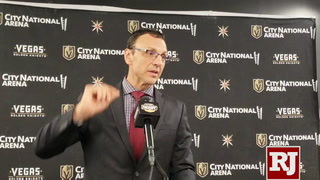 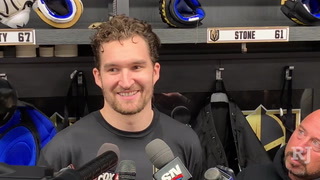 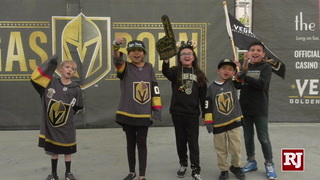 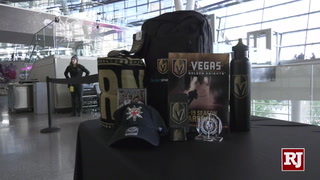 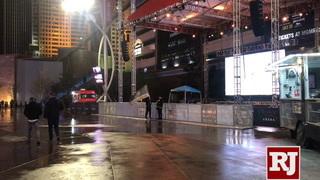 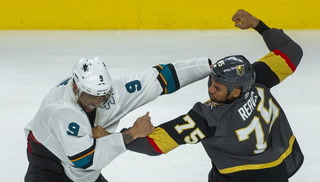 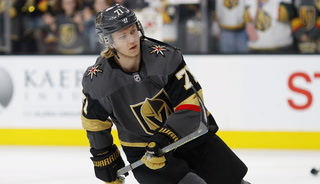 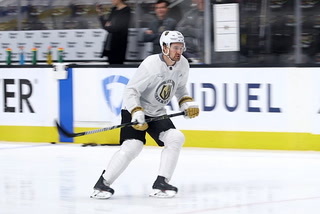 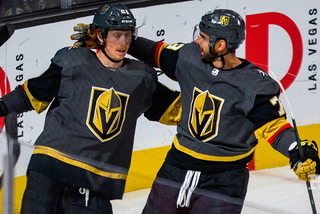 It’s not like the Golden Knights weren’t prepared for it. 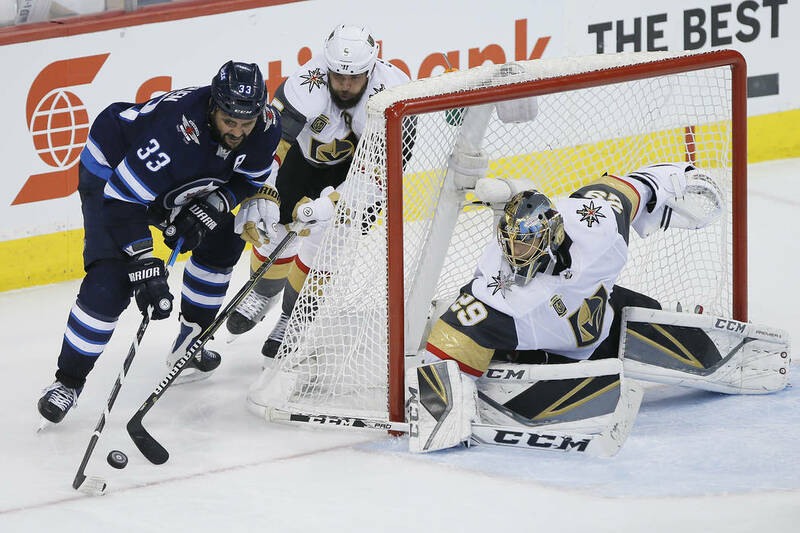 WINNIPEG, Manitoba — Jets defenseman Dustin Byfuglien set the tone for a 4-2 victory with a blast from between the top of the faceoff circles just 1:05 into Game 1 of the Western Conference Final. 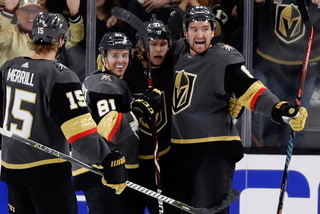 It’s not like the Golden Knights weren’t prepared for it. 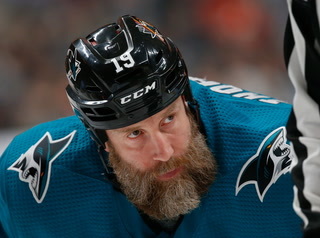 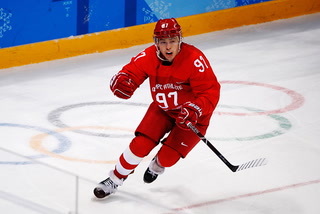 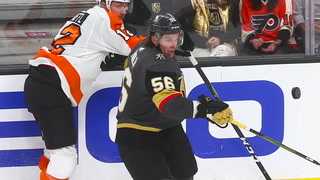 There was no chance of a rebound on his goal. 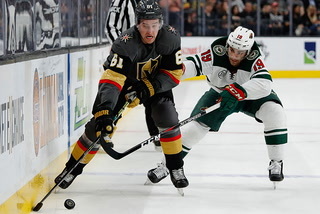 Mark Scheifele skated in the zone on a rush and dropped it to Byfuglien, who drifted just right of center and fired a 94 mph slap shot past Marc-Andre Fleury to ignite a three-goal barrage in the first 7:35. 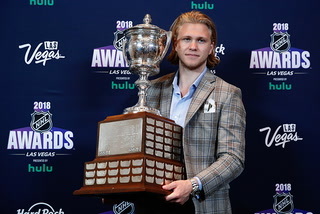 He certainly was on Saturday. 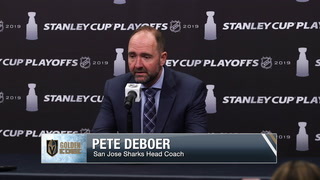 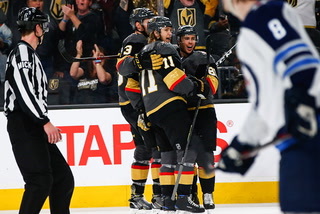 Byfuglien, who led the team in shifts and minutes played in Game 1 while recording three takeaways and two blocked shots, lunged to keep a puck in the zone on a Jets’ power play, leading to the Jets’ second goal when Patrik Laine one-timed a perfect pass from Blake Wheeler past Fleury. 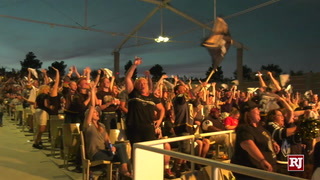 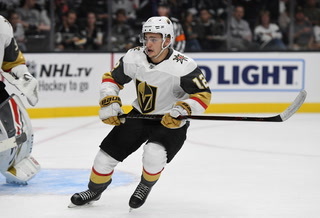 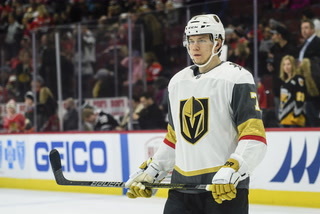 The Jets’ fourth goal came on another scenario the Knights hoped to avoid. 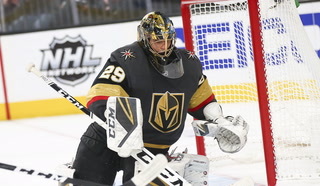 Byfuglien, a 33-year-old Minnesota native, fired a straightaway blast from the blue line on the power play that took a deflection off Scheifele’s stick in traffic and trickled past Fleury. 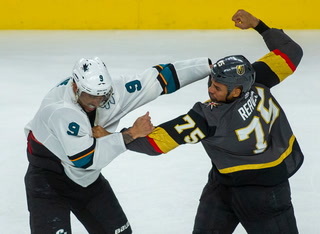 Byfuglien figures to play a key role throughout the series. 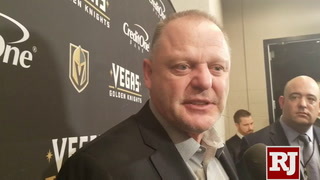 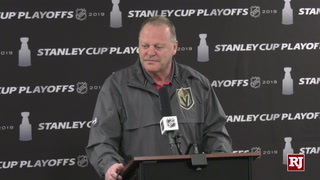 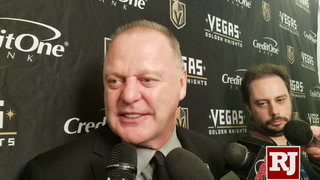 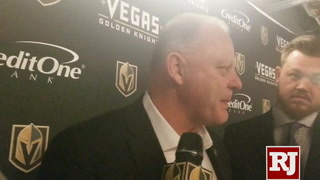 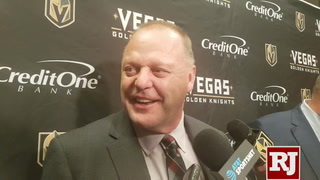 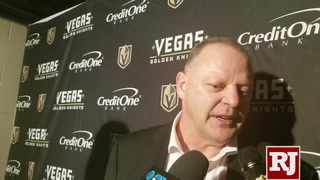 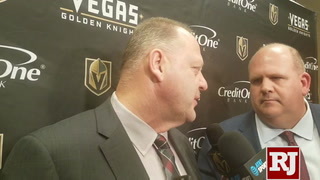 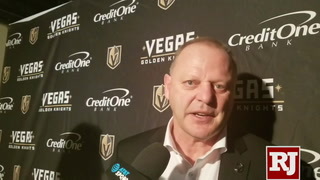 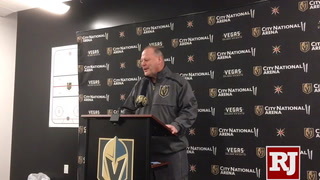 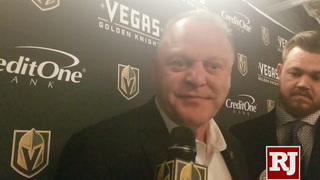 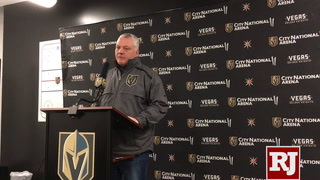 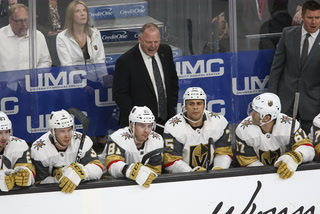 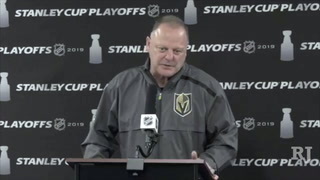 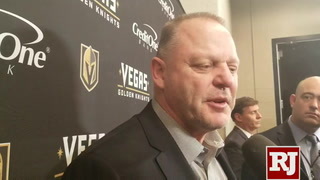 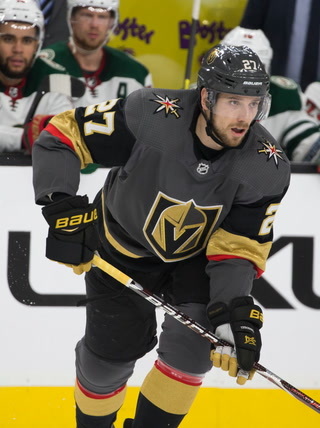 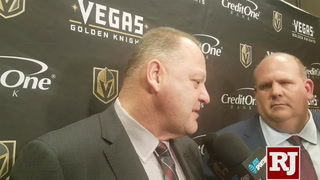 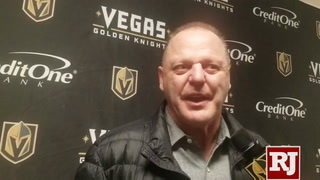 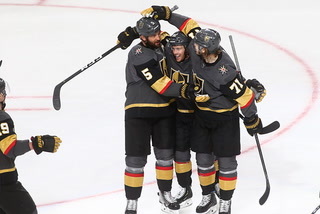 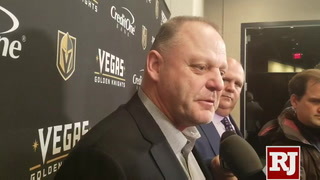 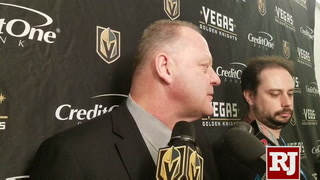 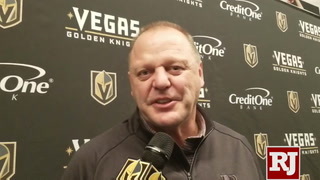 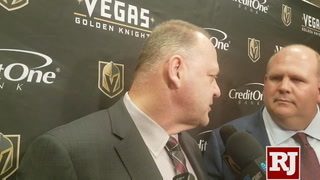 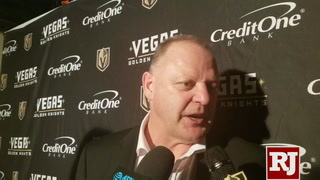 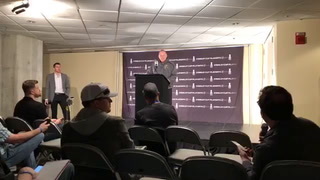 Knights coach Gerard Gallant knows his team must do a better job containing him. 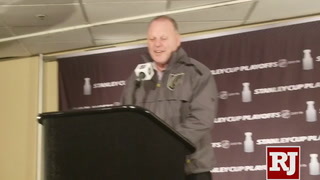 Before the game, Byfuglien, who won a Stanley Cup with Chicago in 2010, said the plan to get to Fleury was simple. 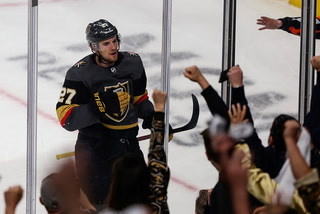 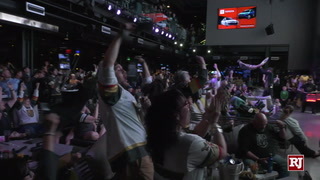 It worked, and now the Jets have the Knights behind in a playoff series for the first time.